At this point, MRB and I have become seasoned tech speakers. It wasn’t always that way, though. We got our start speaking at our local meetups, especially NYC.RB. Let’s be clear, speaking at tech events (other than for the top 0.0001% most popular speakers) is not a lucrative career. It is a great way to share ideas, meet people, and generally improve your public speaking and (maybe confidence). On our Talk Talk Talk episode we espoused that speaking at your local tech meetup is a great way to get involved - they usually have very accepting audiences and are also always looking for speakers. 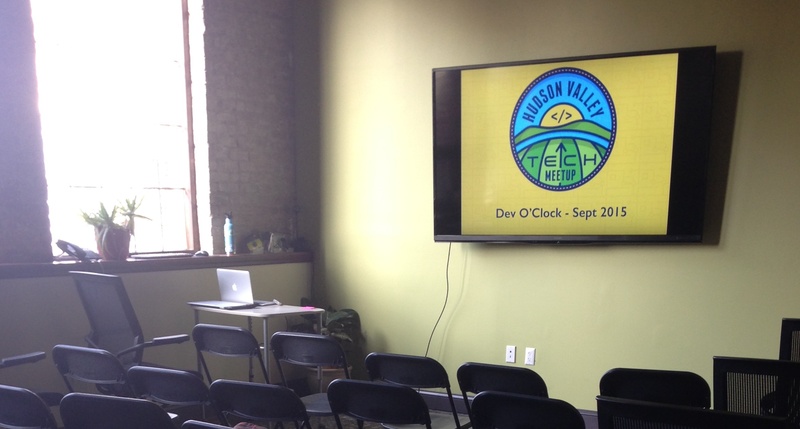 If you live in the Hudson Valley, check out Dev O’Clock, or search for meetups in your area.